Rangers boss Steven Gerrard has told Nice they will be wasting their time making a bid for Alfredo Morelos. Reports on Tuesday claimed the Ligue 1 outfit, who are managed by Patrick Vieira, were considering an £8m approach for the Colombian. But Gerrard, who confirmed the signing of Matt Polster will depend on the club securing a work permit for the United States international, said: "There's been nothing concrete. "At the moment in this window, Alfredo won't be going anywhere. But every one of our players has got a price, I'm not naive enough to sit here and say they haven't. "But none of my players will be going out the door, certainly in this window, so anyone who is preparing a bid or thinking of a bid will be wasting their time." 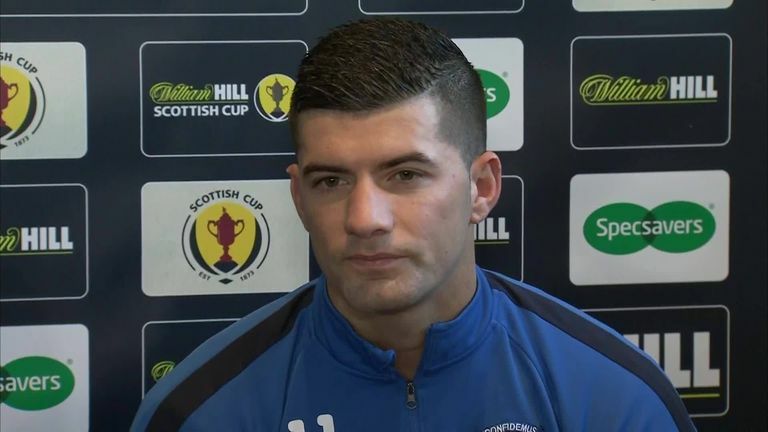 Jordan Jones says he will be fully committed to Kilmarnock until the end of the season after signing a pre-contract agreement with Rangers. Rangers return to Scottish Premiership action for the first time since last month's Old Firm victory when they take on Kilmarnock at Rugby Park on Wednesday night. 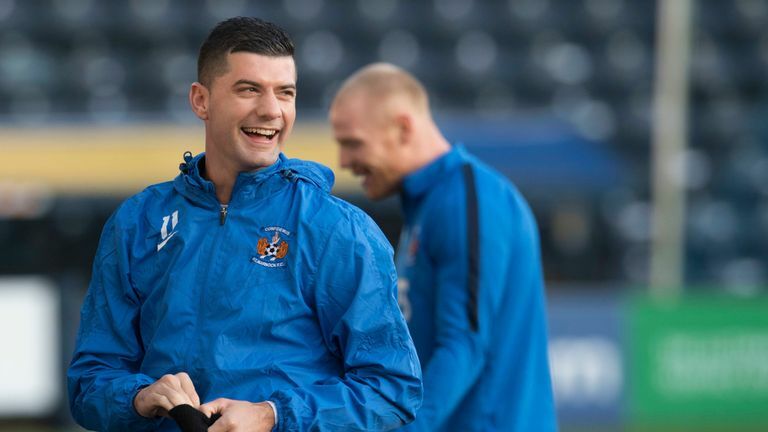 Jordan Jones, who has agreed a pre-contract move to Ibrox, is likely to be in Steve Clarke's Killie line-up and Gerrard insists his side will not be going lightly on the winger. "Jordan will always be a threat because of his pace. He's very direct, he's capable of scoring and assisting goals," said Gerrard. "We're well aware of Jordan but where we stand right now is that he's a Kilmarnock player, so he's the enemy, he's the rival and that's the way we'll treat him. "I don't think he's got anything to prove, but from his point of view he's still got to prove that he's still focused and willing to do a job for them until the end of the season. But nothing changes for us. We treat him as an opponent and with respect."